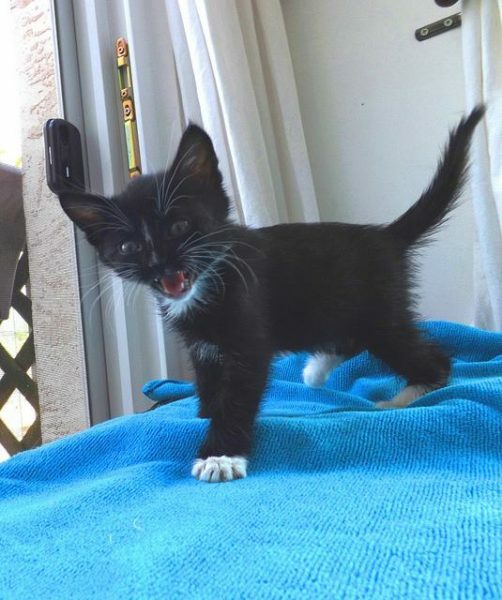 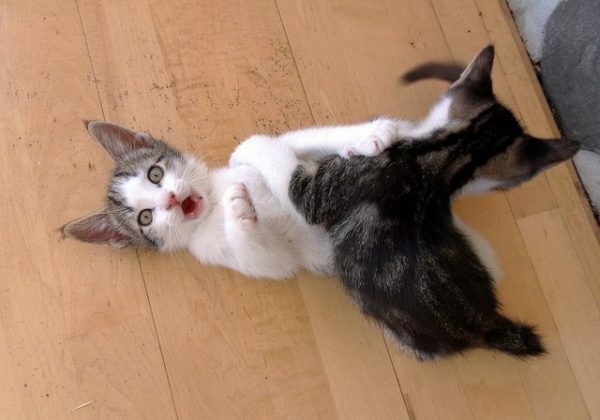 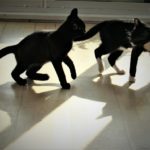 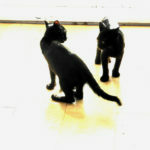 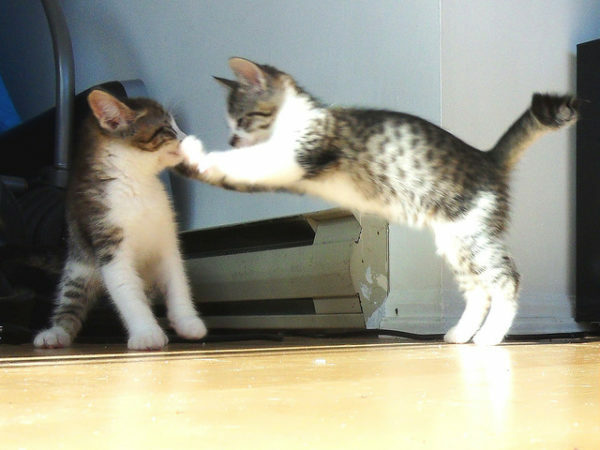 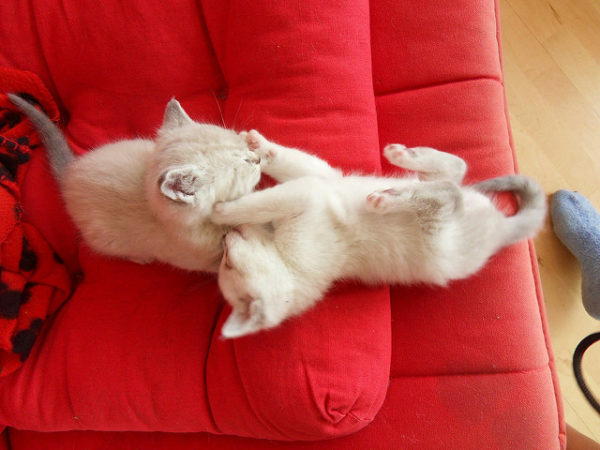 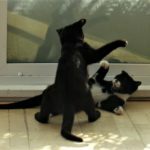 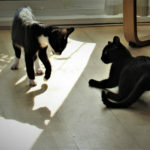 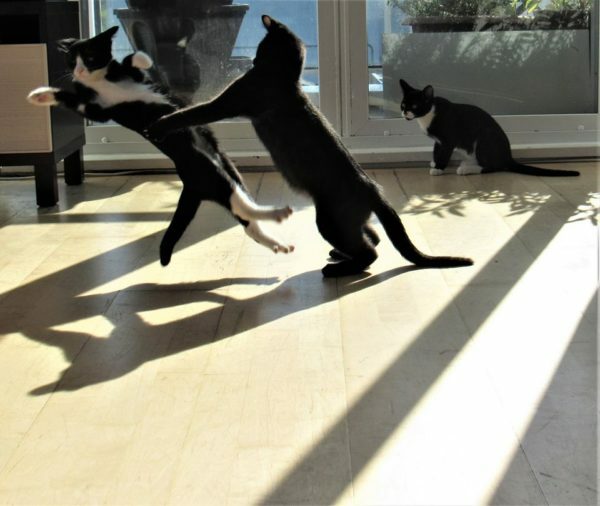 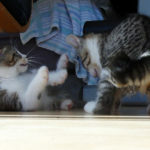 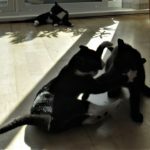 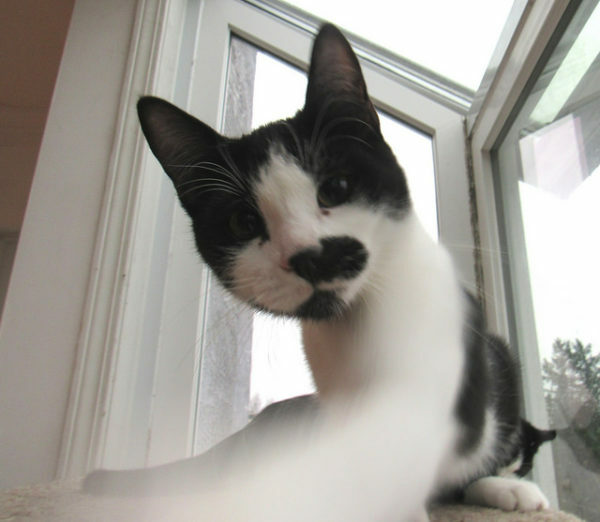 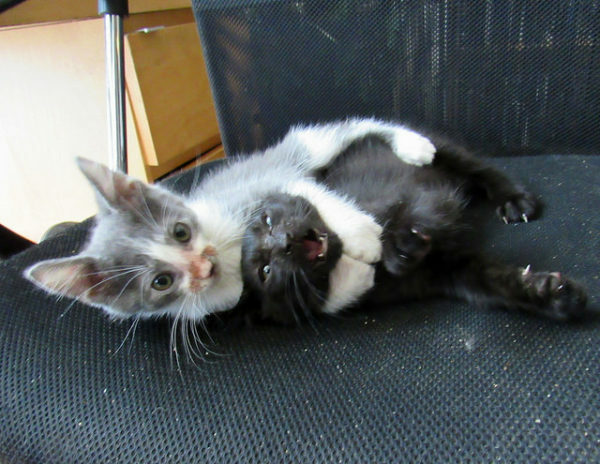 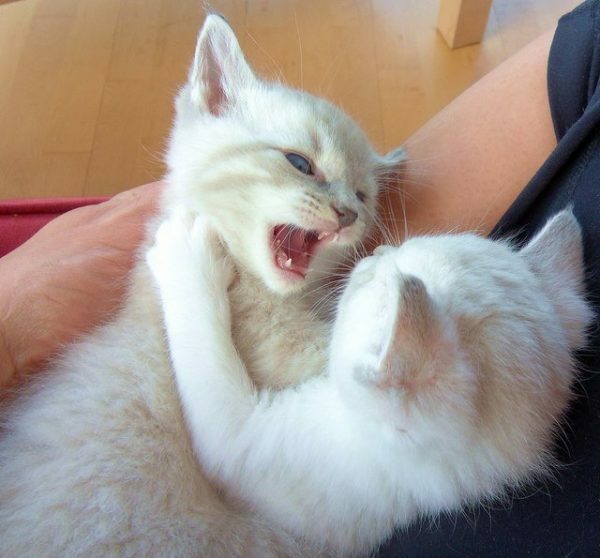 Welcome to the Kitten Fight Club Gallery! 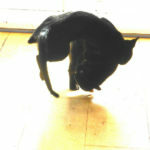 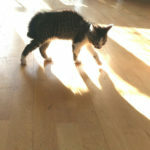 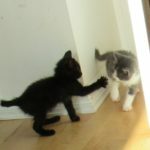 These aren’t the sharpest photos I’ve taken because they had to be snapped quickly during spontaneous epic kitten battles, but they’re definitely some of the funniest. 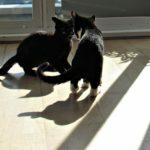 All the felines featured in this gallery are orphaned kittens we cared for, socialized, and then adopted out to loving forever homes (see the Foster Kitten Photo Diary for more information). 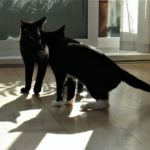 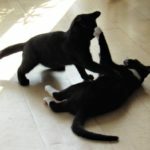 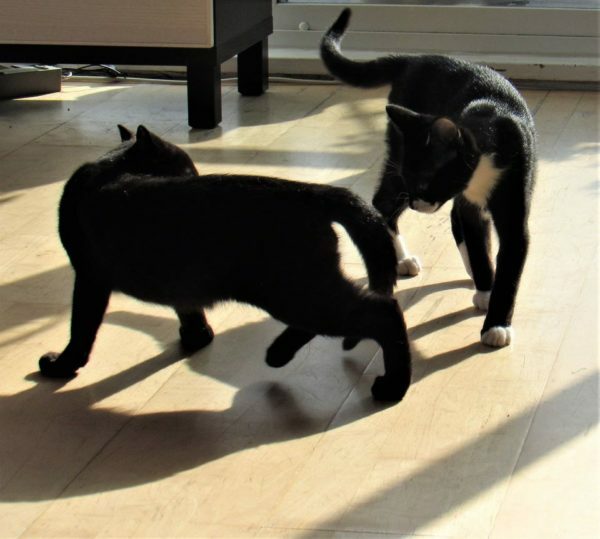 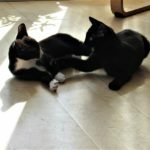 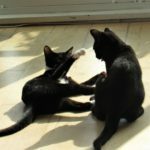 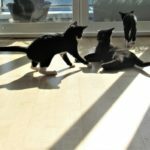 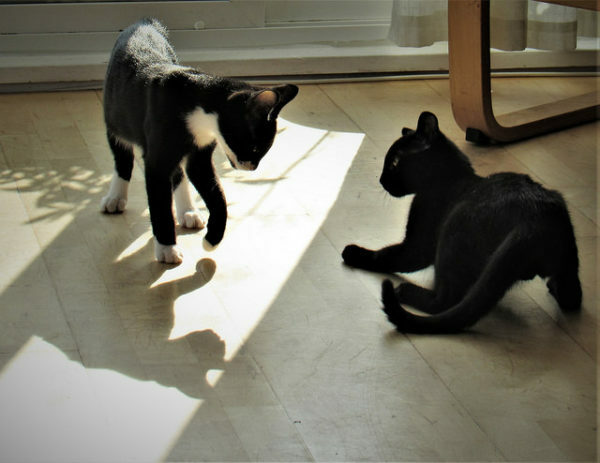 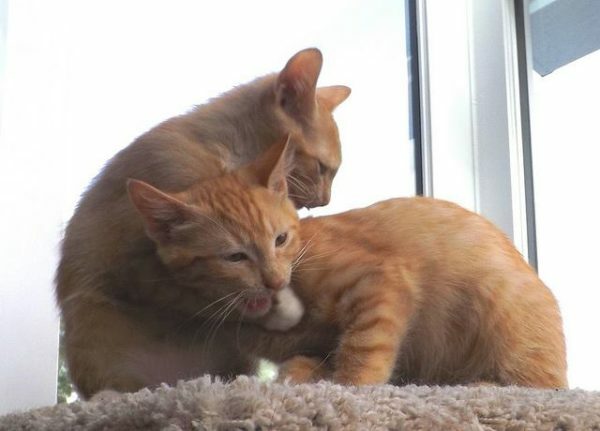 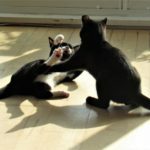 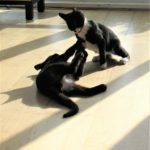 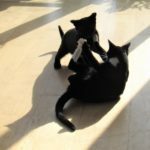 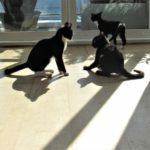 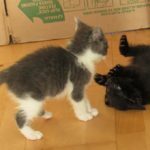 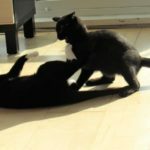 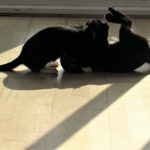 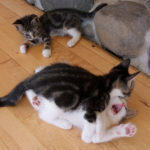 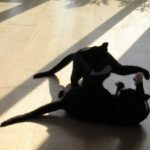 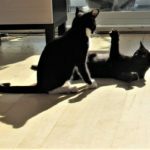 None of the kittens were hurt during any of these fights (for kittens, practicing fighting skills with siblings and friends is a natural behaviour). 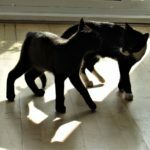 If you’d like to use any of these photos, please credit them with a clickable link to www.metaphoricalplatypus.com. 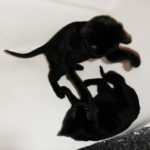 For more thematic galleries, visit the main Photo Galleries page.